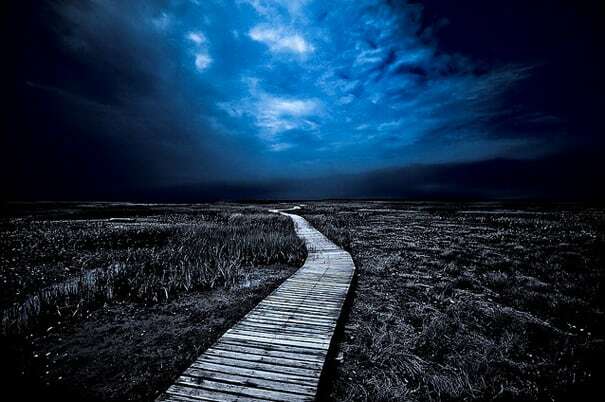 "This was shot in Cape Cod. I shoot images for Timberland's Abington collection, and have done so for a few seasons now. They use this stuff for the lookboks, things like that, and this was taken on one of those shoots. Shooting with those guys allows me to go and shoot in areas where I might otherwise never go, so I get to see new things. The original of this photo looks nothing like this, especially the sky. A lot of these images I just kind of take and freak them to make them look a bit spikier than they would, to make it more artistic than they would otherwise appear."